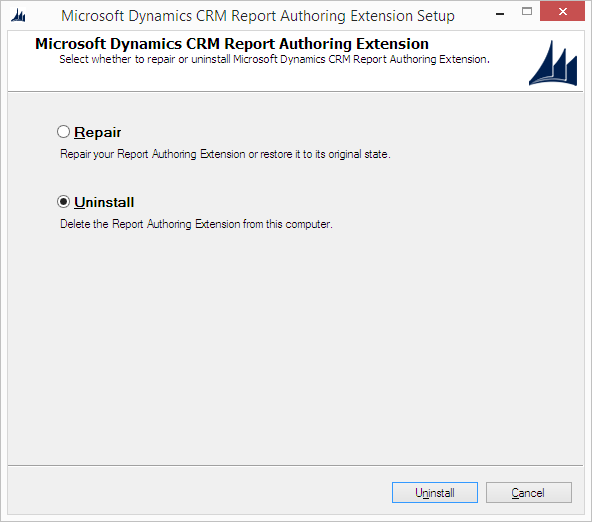 With the release of Dynamics CRM 2015, Microsoft made available the related tools including the new Report Authoring Extension (the download link is listed under my Resources page). 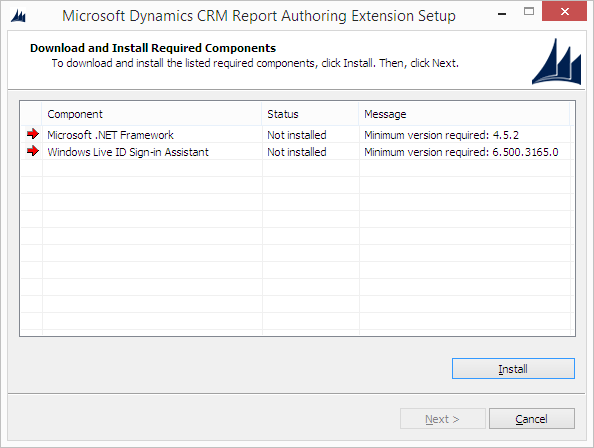 The Report Extension (required to build FetchXML reports) is now compatible with Visual Studio 2012. In this case you need to click Uninstall and relaunch the setup in order to install the 2015 version because choosing Repair will return an error. Since you have an article about the differences between CRM 2013 BIDS and 2015 reporting extension I thought you might be able to explain what the CRM 2015 equivalent the CRM 2013 SRS connector is.